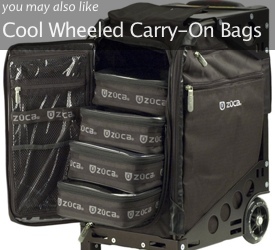 As our regular readers know, when Spot Cool Stuff travels we’re fanatical about using lightweight luggage. Because why lug around a heavy bag when you can choose an equally good light one? Several luggage companies offer one or two lightweight models. 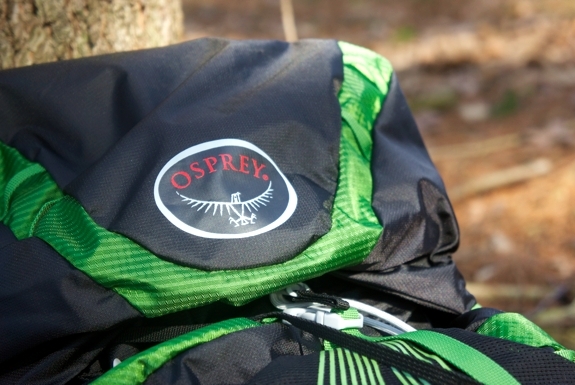 But no one offers more high quality yet lightweight bags and backpacks than Osprey. Previously, we reviewed the Osprey Ozone, the lightest full-size wheeled carry-on bag on the market today. Though, in addition to being made of lightweight materials and being cleverly designed, the Ozone cuts down on the pounds by cutting down on the features. So, when we received our review unit of Osprey’s Exos backpack we expected that it too would be both lightweight and largely devoid of features. We were wrong. Or, well, half wrong. The Exos is noticeably lighter in weight than you’d expect it to be from just looking at it. But the Exos is also heavy on the frills. 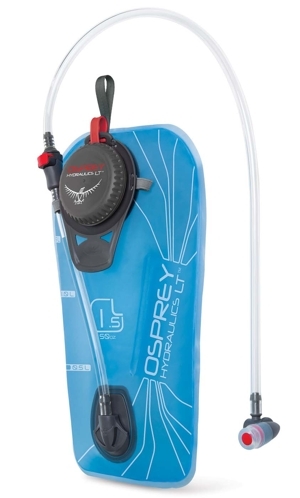 • An internal hydration sleeve that fits Ospey’s proprietary 3-liter liquid reservoir1 (pictured to the right). • A removable top compartment with two pockets. One is accessible from the outside of the pack and includes a key clip; the other is internal with a mesh bottom. • A pocket on the hipbelt that can be accessed without taking the pack off. We mostly used this pocket to store our smartphone and two power bars. • Two stretchy side pockets with an internal loop for holding water bottles in place. • External loops designed to hold an ice tool, though we found them useful of holding collapsible trekking poles. • A multitude of adjusting straps. Where ever on the backpack we wanted to make things tighter or looser it seemed like Osprey’s designers had thought to install an adjusting strap there. • An ExoForm harness and hipbelt. Osprey’s ExoForm consists of comfortable foam padding inside with a comfortable breathable mesh outside. Pic below. The main feature the Exos doesn’t have is an internal pocket (other than the one for the hydration reservoir and the one in the removable top compartment, mentioned above). Spot Cool Stuff likes packing one large compartment but more organized types might prefer internal dividers. The utility of the trampoline-style back mesh is also a matter of preference. Some find that it moves the pack’s center of gravity needlessly farther away from the hips. Spot Cool Stuff likes the ergonomic feel of it and the significant ventilation the mesh provides — essential when walking around humid climes. But in the end, the beauty of the backpack comes down to the weight: The Osprey Exos weighs as little as 1 pound 13 ounces (0.82kg)! We say “as little as” because the actual weight depends on whether you’ve removed the top compartment and what size your pack is. The Osprey Exos comes in three versions: the Exos 38, Exos 48 and Exos 58. Normally, the number at the end of a backpack name indicates the carrying capacity in liters. 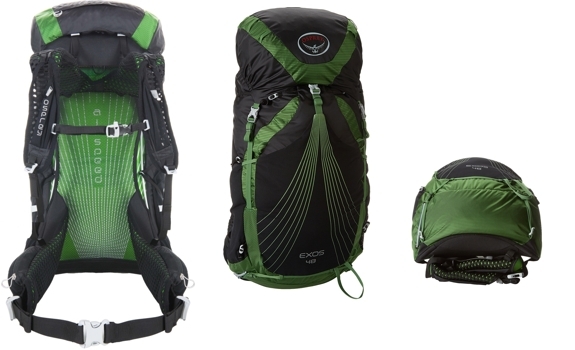 But in the case of the Exos, each pack version comes in three sizes: small, medium and large. If you are looking for a day pack — certainly for rural hiking but even for walking around an urban area — we think the small version of the Exos 38 is plenty large. (It might even be too large.) 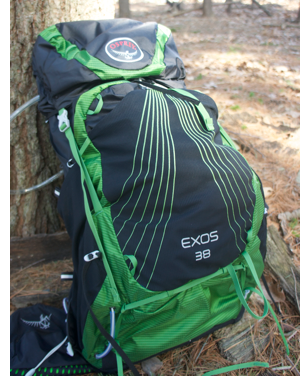 For a typical overnight camping hike, the medium size of the Exos 48 should do. If we were going on a long international backpacking trip (eg. 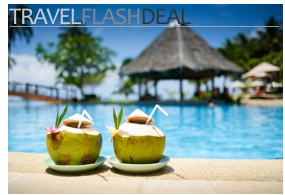 around Southeast Asia) we’d choose the largest sized Exos 58. The charts below break down the specifics. Whatever size you choose, the Osrey Exos is a versatile, rugged and comfortable backpack — that weighs almost nothing. 1 Classed the Hydraulics Reservoir, it features anti-microbial metallocene and a fast flow hose. We like the large opening that makes the inside of the reservoir easy to clear. I do not know if you are a minimalist, but have you tried doing a typical walks overnight camping with the Exos 38. I ask this question because I think the big Osprey packs. As I am away in South America, your information will be most useful. Hmmm. I think I can use this backpack. I’d sure like to have this bag. I’m not sure how much my current backpack weighs, but it is SO MUCH MORE than this. Maybe it is old news to everyone else that lighter options were available but it was news to me. One small correction I’d like to point out; the different sizes in each capacity is meant for fitting purposes, not for capacity selection purposes. Small=short torso, Medium=average torso length etc. Otherwise I enjoyed reading about the pack.